Roy and Dale composed and performed hundreds of songs for commercial sale, their movies, television series, and their radio shows. 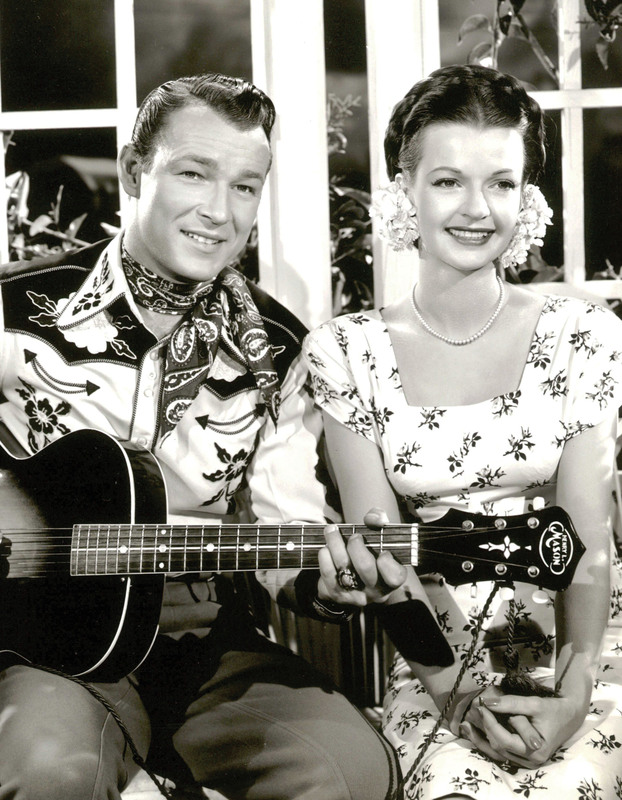 The iconic “Happy Trails”, penned by Dale Evans, which was the theme song for 100 episodes of the Roy Rogers TV series, was also the closing song for the 2002 Winter Olympics in Salt Lake City, Utah. From the 1930’s, and throughout his career, Roy performed with the Sons of the Pioneers. His son Roy “Dusty” Rogers Jr. performs with them around the country still in 2019.